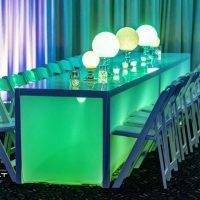 Modern Event Rental is more than just an event rental company. 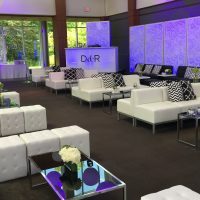 We are an event design firm that offers a wide variety of event rental services for all types of special events. 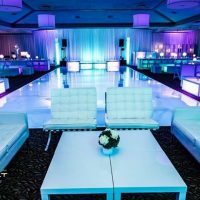 Whether you’re planning a corporate event, trade show, convention, or gala, we will work with you to ensure you have the right rentals for your specific event. 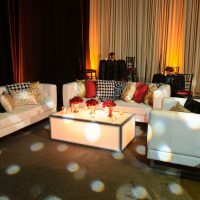 From charging furniture to LED furniture rentals to lounge sofas & chairs, we provide it all. 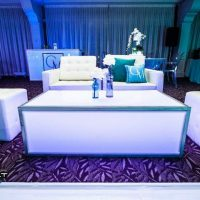 If you need event furniture rental in Chicago, Indianapolis, Milwaukee, Madison, Detroit, St. Louis, or Minneapolis, contact Modern Event Rental today.